How easy would you feel when you see someone or a family member to assume your identity if they had control of your smartphone? This will depend on how elaborate your internal defenses are when someone have access to your device, they would be able to text people as you, post to your Facebook account, and even access your bank accounts or make purchases in your name. 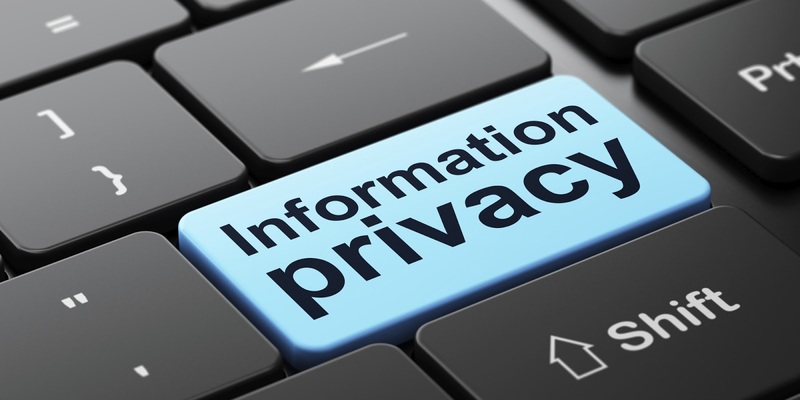 Smartphones are a part of our identity in this 21st century, and they have a lot of sensitive information on them. That’s why passwords are extremely important. Technology has made smartphone phones a part of our identity. The idea that smartphones have become an extension of the self is, however, not longer new. If you the type that frequently suffer the minor pang of a panic attack when you hand your phone to someone and realize you have sensitive emails/documents/images or other files on your device, then you need a way of hiding those files from prying eyes or maybe you have apps that are quite ‘adult’ for you and don't feel safe handing over your phone to your family member to can play Games. Just disclose parts of yourself to some people can make very vulnerable..
Whatever the reason may be, there are plenty of options when it comes to hiding content on your phone. We’re going to look at a few of them here and discuss the benefits and risks of each. Android devices don’t actually have a stock's ability to hide stuff except for few ones, since android has so many developers, no matter what you’re looking for, you’re probably going to have a third-party apps that aid you achieve it. Let’s start with the basics and learn to hide files in general. 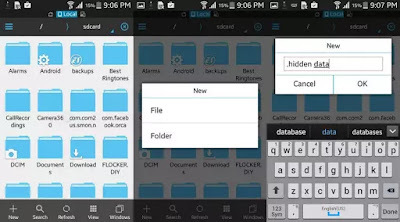 One excellent app to do this task is File Hide Expert. This app makes everything super easy. It’s a free app, and it lets you hide and unhide any file on your phone. To get this up and running you device, first download the app from the Google Play Store. When you open the app, you’ll receive a message indicating that the hidden file list is empty. Tap the folder icon in the top-right of the screen to begin hiding files. Once you launch File Hide Expert, you’ll get a notification that your hidden files list is currently empty. You should tap the folder icon located on the top-right side of your screen to get the action started. 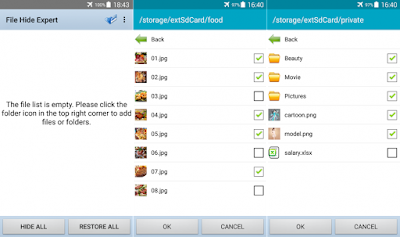 This app works like a basic file management app. As long as you know where the file is located, you can hide it regardless of format type. 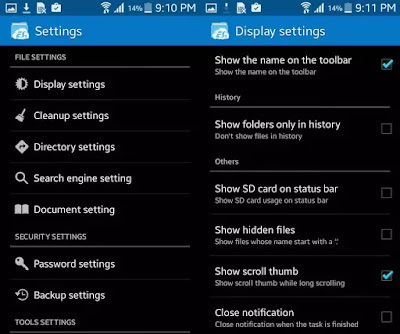 Check off any files you want to hide, and then head back to your main screen. Of course, this hardly keeps your content safe. After all, anyone can just open up File Hide Expert and see all the files you don’t want them to see in one easy-to-access list. 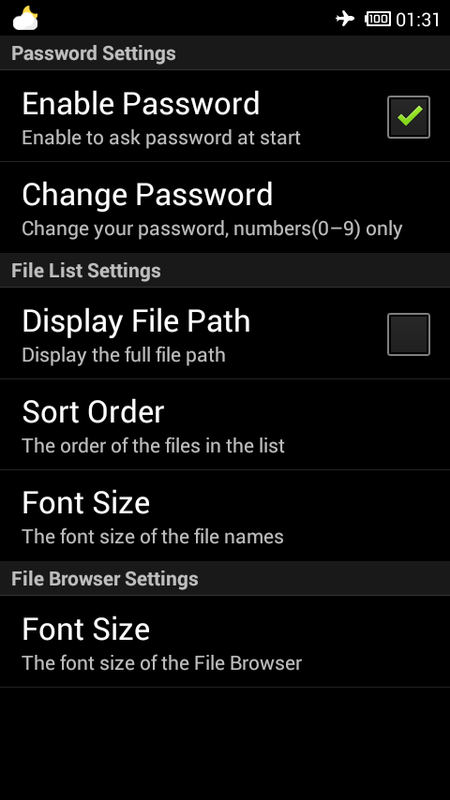 A smart idea will be to use File Hide Expert’s password capabilities which comes along with the app.Tap the Menu button and then Settings. The very first option will be to enable a password. Check that box, and you’ll be prompted to enter a password to use. Be careful not to forget this, because you’ll need to use it every time you open up File Hide Expert. You will not want to get into a situation where you can’t restore the files you’ve hidden! 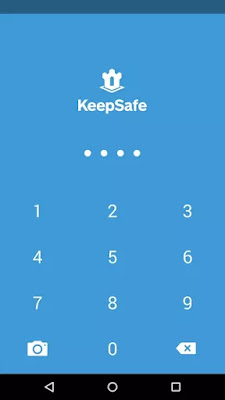 KeepSafe basically creates a digital vault on your phone where you can hide anything that you don’t want showing up anywhere else. You have to create a PIN to use every time you want to access your app, and it keeps all of your sensitive files in one location. There is also an option to back your private files up on the cloud, if you feel comfortable doing so. That way you can recover your lost pics if your phone gets lost or broken. 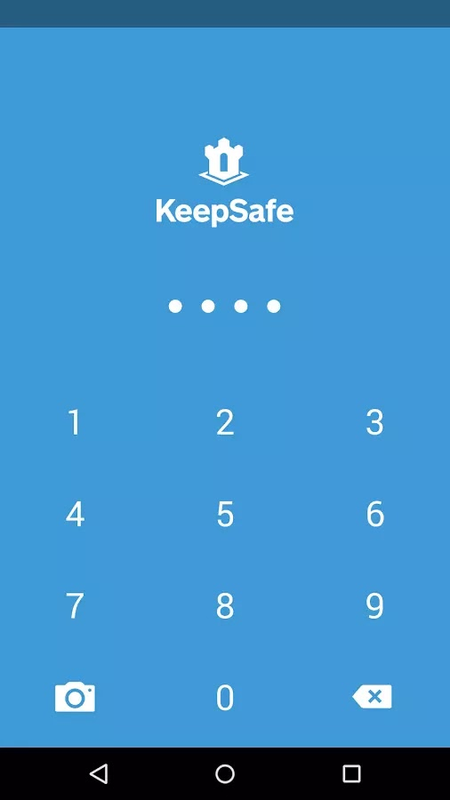 KeepSafe is rapidly becoming one of the most widely used privacy apps in the store, and the current version is free to use while premium features available for just $4.99 a month. The cloud backup service is free, but the premium version gives you additional features like snazzy PIN theme, a fake PIN that lets users think they’ve gained access to your hidden files if they use it, and a “secret door” that disguises KeepSafe as a utility app unless you long-press on the icon. Premium members also get a “Break-in Alert” system that logs failed access attempts so that you can see if someone else has been trying to get at your private files. 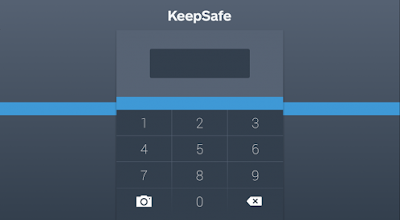 In addition to hiding pictures, KeepSafe can also be used as a repository for sensitive data such as passwords and ID cards. Setting it up is an easy. Simply download the app from the Google Play Store and the setup guide will toss you through setting up a PIN. 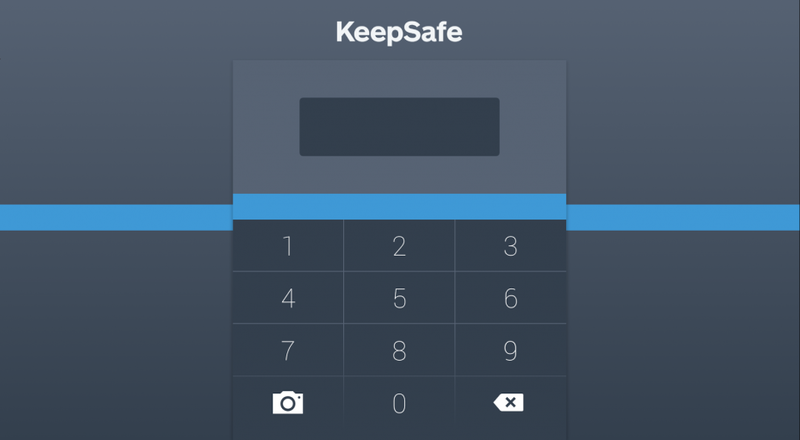 If accomplished, you can add any photos to KeepSafe by opening a folder and tapping the ‘add picture’ icon at the bottom right side. Use the browser to select the photos you want to hide. 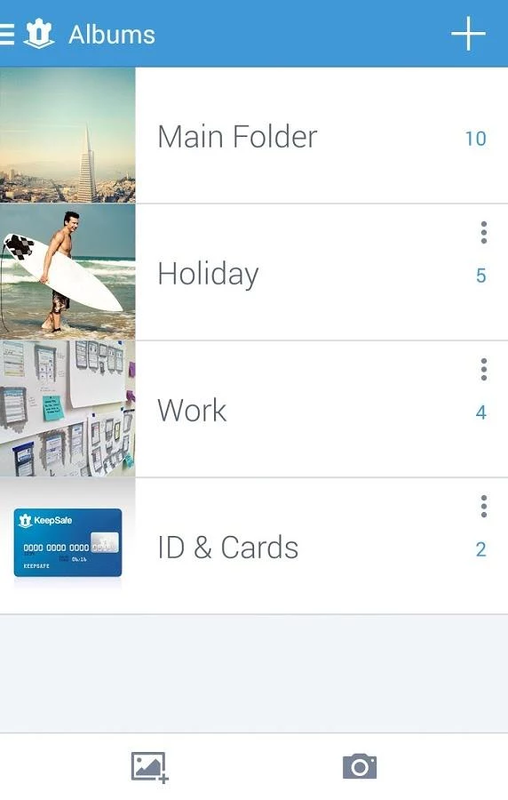 Alternatively, you can add files to the vault by through your phone’s normal gallery, tapping the “Share” button on the desired picture, and selecting KeepSafe from the list of options. This will move the photo to your private collection and remove it from the gallery. Pretty Easy. If your app drawer is getting crammed with too many applications or Ever get tired of seeing NFL Mobile app that came with your phone which are nor usefull and you can’t uninstall without rooting? Is your app drawer getting crammed with apps that you rarely use, making it a headache to get to the ones you really want? Hiding apps is a good idea to clean up your app tray and keep guest users from stumbling across any apps you’d rather keep your own business. 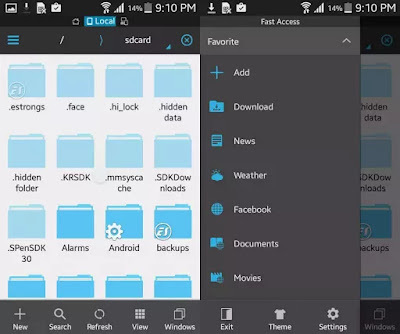 There are other crazy easy way to hide whole folders without using third party apps. This simple fix will prevent the photos from showing up in galleries, audio files from showing up in players, and documents from showing up in editing apps. However, the files aren’t particularly hidden, because all you’re doing is renaming the folder in such a way that Android ignores it. Using ES File ExplorerExplorer, simply add a “.” to the front of the folder’s name. If you want to get super sneaky, try renaming the folder something boring like “. simdata” or “. systeminfo” or whatever. 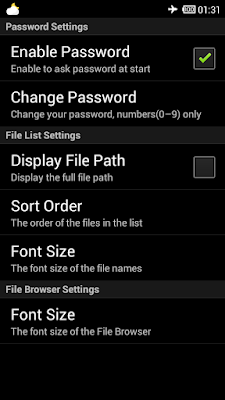 This folder can only be accessed through the File manager and you can hide it in the file manager as well. Just tap on the main menu on the upper left corner and from there tap on “Settings” at the bottom. 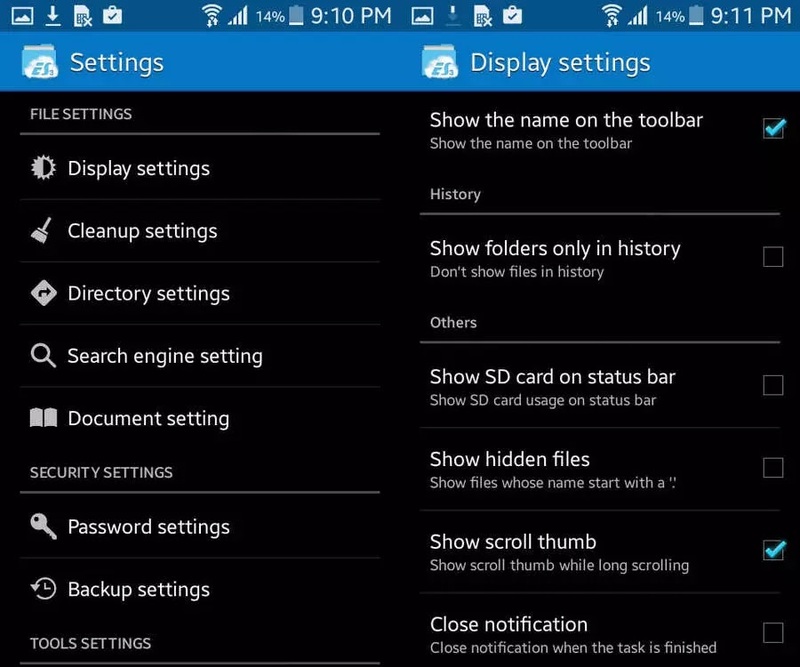 In Settings, tap on “Display settings” and from there uncheck the “Show hidden files” option and they will be hidden in file manager as well. You will have to check the option again in order to open the hidden files. Remember that these apps were created to keep flies out of the hands of casual guest users. If someone with the right knowhow is really serious about getting at your private data, they’re going to be able to circumvent the methods. The best security is to keep you device out off reach from such people. Alway ensure you have screen lock enble in your device. Lastly, consider hiding very sensitive content on a non-mobile device.